Welcome to “The oldest incorporated town in Maine.” Kittery is a shoppers paradise, with a vast selection of outlet malls representing major retailers. 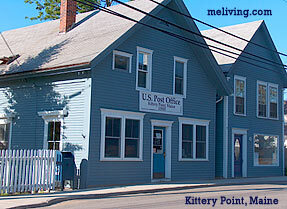 The Kittery Trading Post and dozens of other name-brand Factory Outlet Stores are located here. 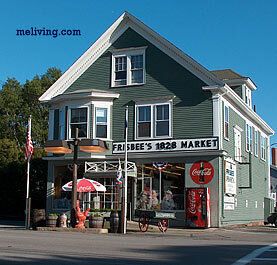 Kittery was first settled in the 1620’s and was incorporated in 1647 making Kittery the oldest town in Maine.The name Kittery came from Kittery Court, which was a manor in Kingsweare, Devon, England. Kittery includes Kittery Point a village in Kittery. 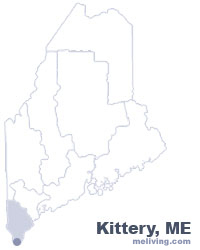 To share any Kittery, Maine information, contact us. Learn more about advertising in MELiving.